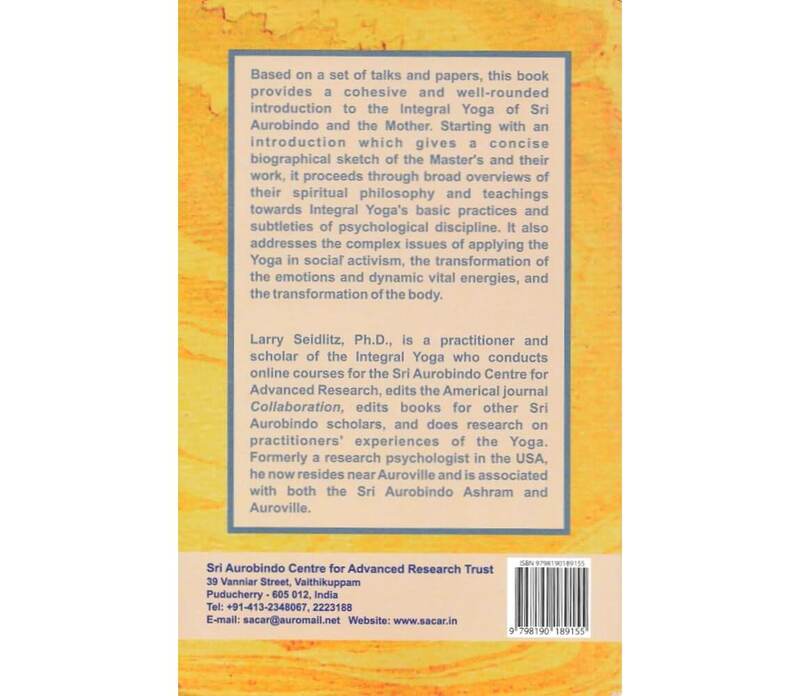 This introductory book on the Integral Yoga outlines the basic teachings of the Integral Yoga, its contributions to the Indian spiritual tradition, some of its methods and practices, and its concept of an integral psychological perfection. 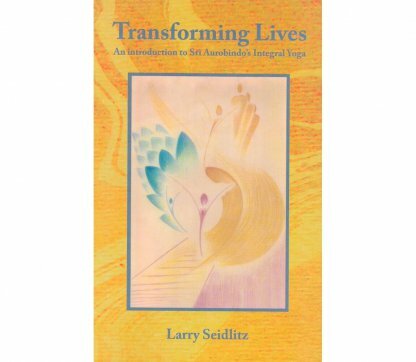 Transforming Lives, an introduction to Sri Aurobindo’s Integral Yoga, contains thorough and comprehensive topics, scope, and organization. 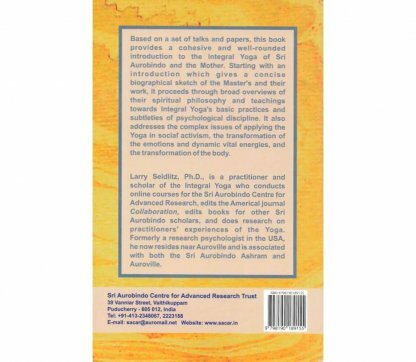 In the introduction and overview, there is a clear presentation of the central aims of Integral Yoga and an understanding of the uniqueness of this method and teaching. Spirituality and consciousness are viewed within the comprehensive vision of Integral Yoga. 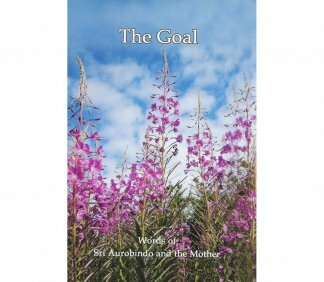 An instructive balance is maintained between quotes from Sri Aurobindo and the Mother and the context and examination of its philosophy, psychology, education, and poetry. Chapters are, not only, devoted to the knowledge of the many aspects of Integral Yoga, but also, to the practical application of that knowledge. This text combines both a foundational and practical knowledge of the methods and teaching of the Yoga. In the Introduction and Overview, there is a concise presentation of the evolutionary and transformational principles of the Yoga. There are also thoughtful interpretations of the Yoga of Works, Devotion, Knowledge, Self-Perfection and the role of the supramental in the evolution of consciousness. Integral Yoga is discussed, in light of its contribution to Indian Spirituality. An important context is given to the different kinds or stages of transformation in Integral Yoga and their relation to earlier Indian spiritual thought. A central place is given to the spiritual discipline of aspiration, rejection, surrender and the Grace that brings about the results of the Yoga. 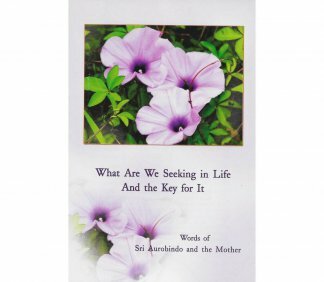 Sri Aurobindo’s master poetic work, Savitri, is offered as a further opportunity to approach Sri Aurobindo’s spiritual vision. This literary approach is followed by the Ideal of Integral Perfection, developing the theme that Integral Perfection embodies ideals of optimal psychological functioning. To follow the path of Integral Perfection is to become the conscious instrument of the Divine. Several methods and practices, such as developing a witness consciousness, are seen as useful in the transformation of mental, vital, and physical consciousness. 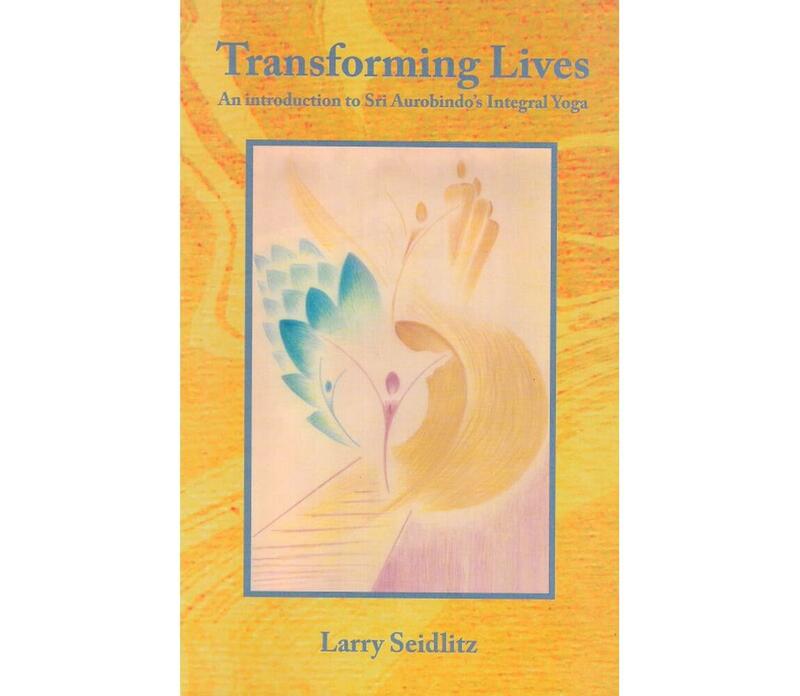 Transforming Lives offers a useful compendium of practices in Integral Yoga that cover a wide range of disciplines from Meditation and Concentration, Mantra, Dedication of Work, Equanimity, Faith, and Receptivity. The following quote summarizes these approaches. “The knowledge and power of the Divine are omniscient and omnipotent, and if we resolutely put ourselves in its hands, surrender to its will and action, we can be sure of our successful navigation through all the trials and difficulties of the Yoga, to the supreme deliverance and transformation.” There are also psychological methods and qualities, such as Aspiration, Faith, and Sincerity which help develop spiritual discipline as we transform our nature. Transforming Lives sheds light on the transformation of emotion. It offers a detailed understanding of our nature and the insights and qualities that are required for this transformation. Purification is, not only, a necessary part of transforming emotions, but it is also essential to the psychic and spiritual transformations. In a later chapter, spiritual activism is presented as an expression of Karma Yoga. The offering of our service to the Divine allows us to act as an instrument of the Divine in the world. Transforming Lives covers an extensive amount of territory in its 204 pages. It achieves a high level of quality as an introduction to Integral Yoga without sacrificing breadth and depth in the illumination of its practices and teachings. 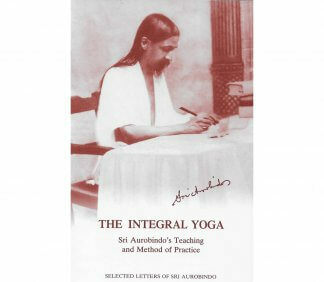 Excellent compilation consisting of letters by Sri Aurobindo on various aspects of his spiritual teaching and method of yoga.